As a business owner, you want to do what you can to keep your employees happy. One of the easiest ways to do that is by providing vending machines. But, how do you get started? There are so many types of vending machines to choose from that it may be difficult to know which one will have the biggest impact. 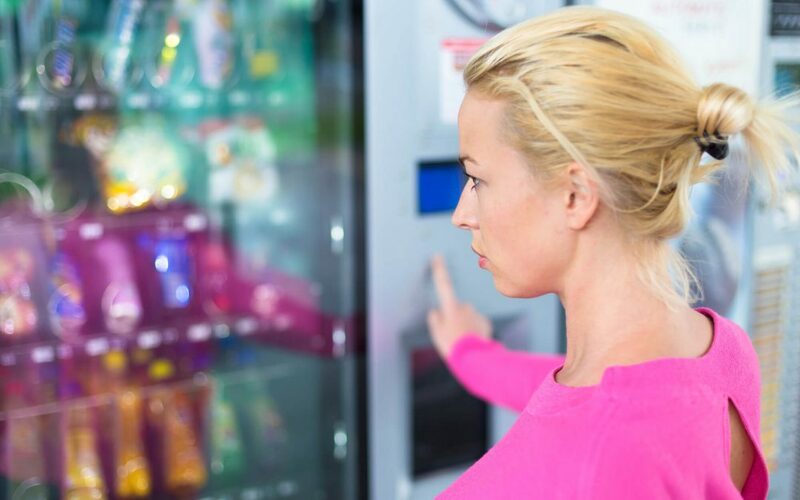 Keep reading to find out more about what types of vending machines are available to you, and to figure out which will be best for your business. If you feel the coffee machine in the break room creates too much waste, consider putting in a hot beverage vending machine. These offer a variety of freshly-made hot drinks without the waste. Employees can then get coffee, hot chocolate, or tea made to order. These can be found nearly anywhere, and offer people a cold drink with just the touch of a button. In the past, these machines could only carry one type of drink container, but today you can find ones that offer a variety of drink options. You can stock these machines with nearly any non-perishable food item, as long as it fits and doesn’t get stuck when falling to the retrieval drawer. If you have one of these, be sure to include a mix of sweet candies and healthy snacks. 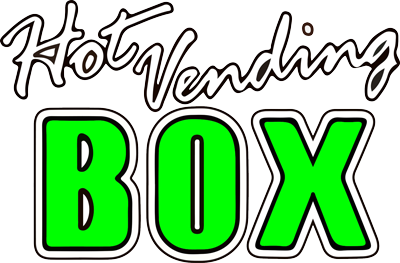 When considering cold beverage or snack machines, consider how you will stock them. One option is to buy the machine and keep it stocked yourself, but this can take up quite a bit of your time. Rather than simple cold sandwiches, pizza vending machines offer your employees hot meals without having to leave the office or nuke their dinner leftovers in the break room microwave. What’s great about these is that they don’t just have pizza. Many also have fresh, hot cookies and soft pretzels for a great mid-day mood boost. You can also get vending machine services set up so you never have to think about stocking. Another vending machine option for providing more than just a snack is a cold meal machine. These refrigerated units offer sandwiches, salads, yogurt, and other foods to your employees. As you can see, each type of vending machine has its own advantages and disadvantages. For most businesses, a combination of several machines will work best. This ensures each employee can get exactly what they want. The best way to decide which vending machines will be best for your employees, ask them what they want. Create a quick survey with the options and then get the machines that have the most votes. Now you know about the different types of vending machines you can have at your place of business. 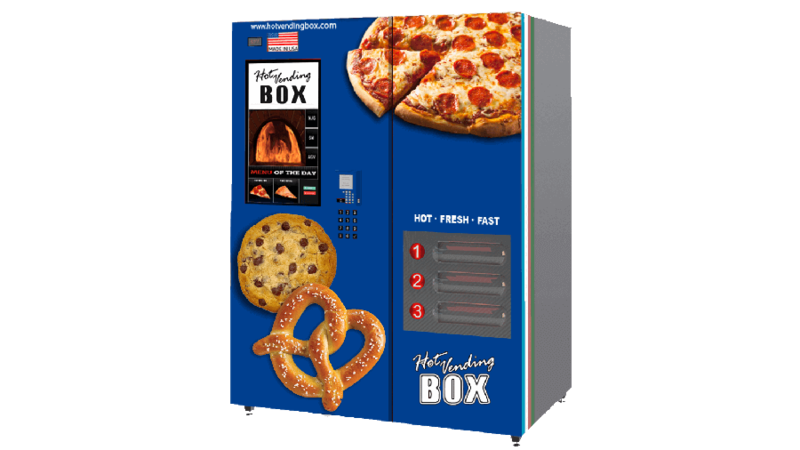 If you think a pizza vending machine is right for you, contact us today to get started.